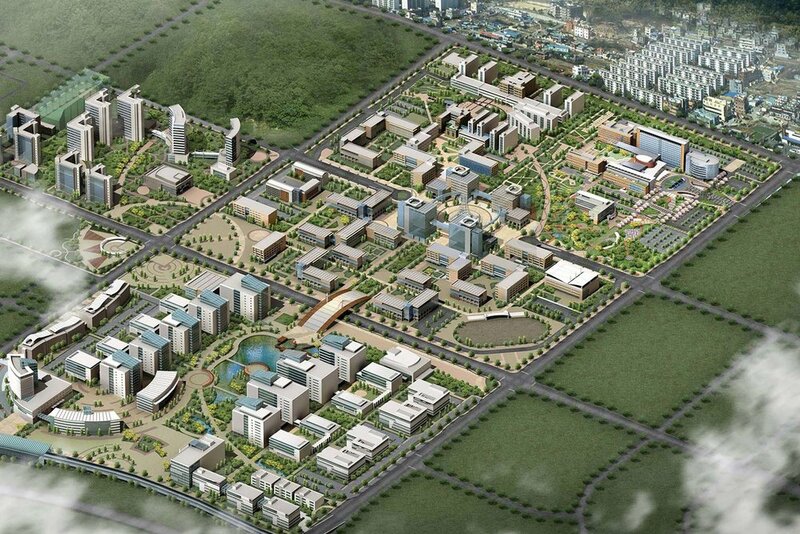 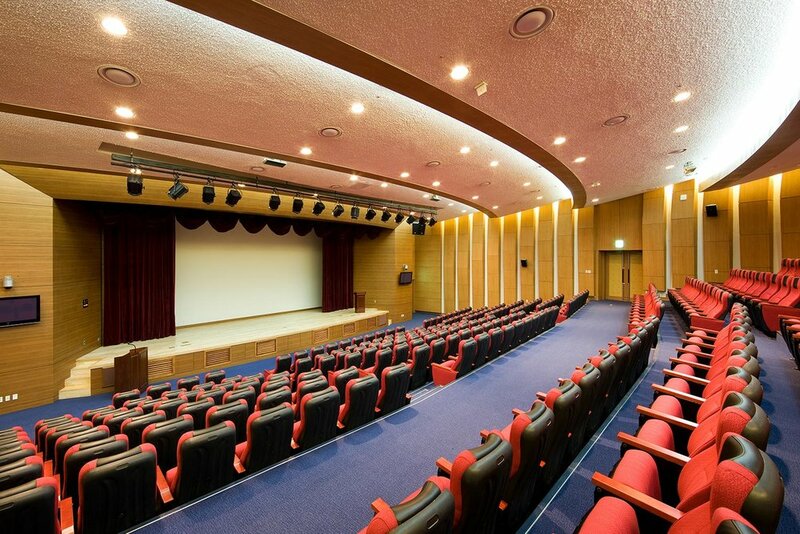 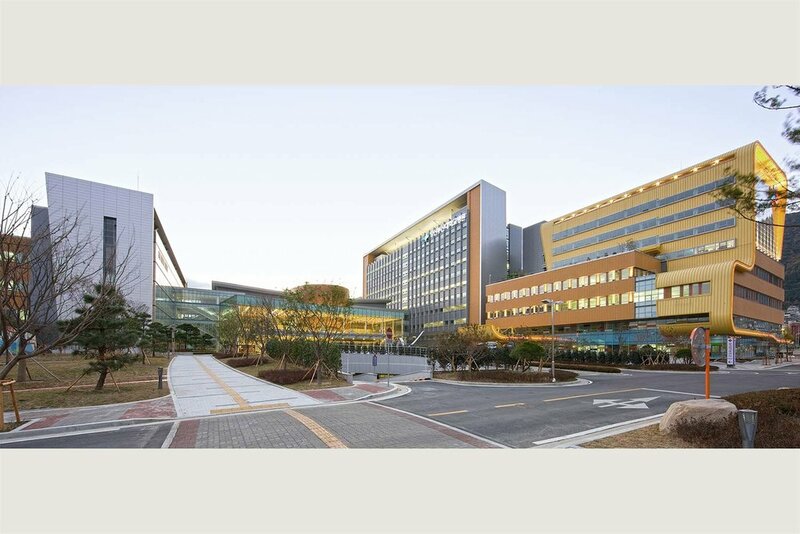 PUSAN, SOUTH KOREA This turn-key project was completed in only four years (from master planning through occupancy) under the aegis of the joint venture between two large Korean CM-Construction firms, Daewoo and Hyundai. 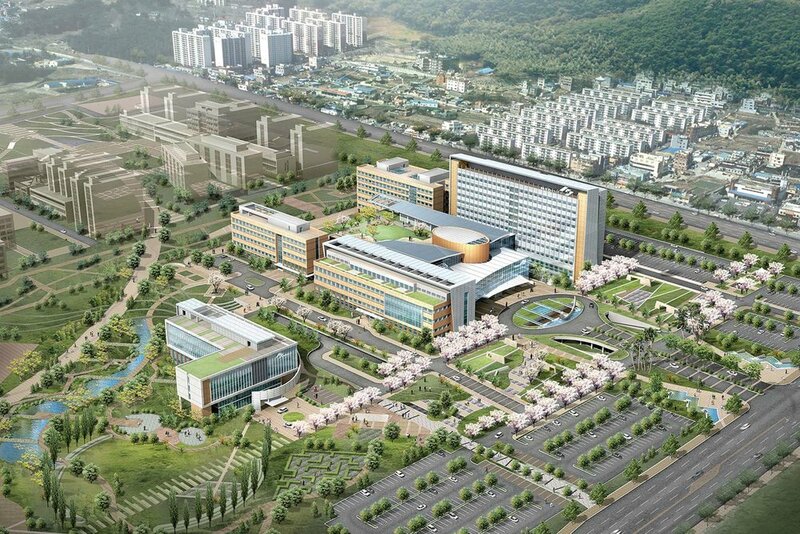 KMD partnered with Junglim, the Master Architect, and was responsible for master planning and design through design development, with oversight of subsequent project phases. 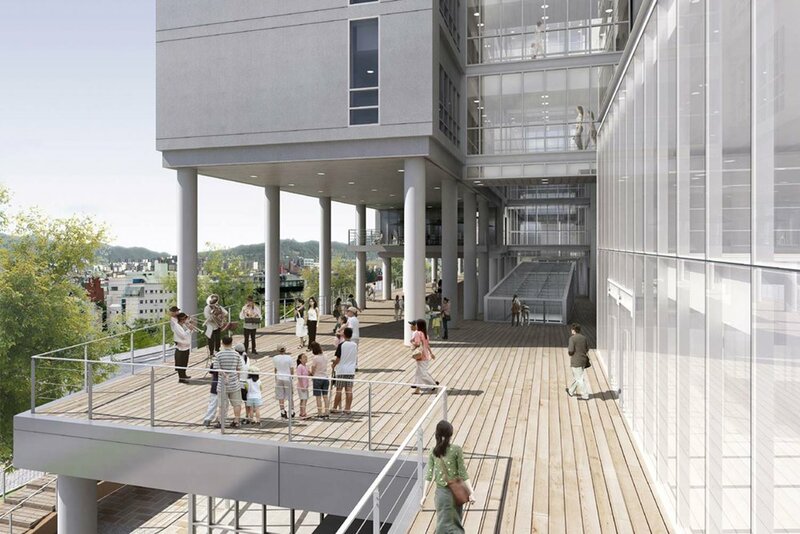 Because of the size and speed of the undertaking, there were five architects of record for individual buildings, closely following KMD’s design guidelines.